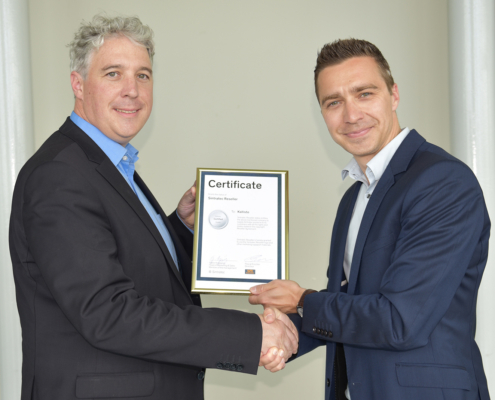 With MANN Datentechnik Sintratec has an additional reseller in Germany. 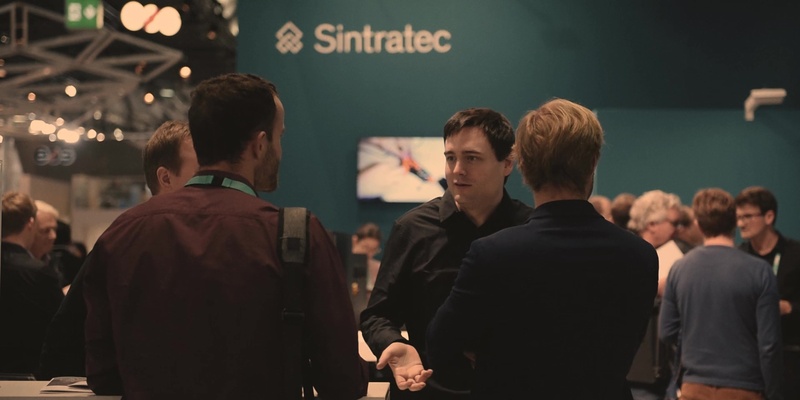 The service provider sells Sintratec’s compact SLS 3D printers via its 3D printing online store now and takes over the local consulting and support service. 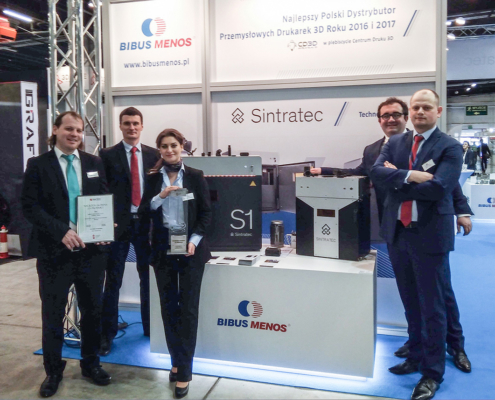 Thanks to our new reselling partner BIBUS MENOS and the 3D Printing Days in Kielce, the Sintratec SLS systems were successfully launched on the Polish market. 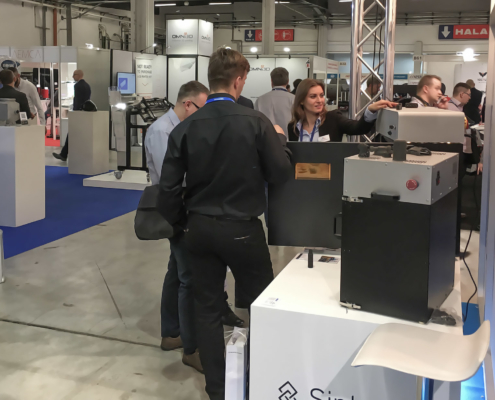 The Sintratec SLS systems were exhibited for the very first time in Poland and aroused great interest among the visitors from universities and industry. 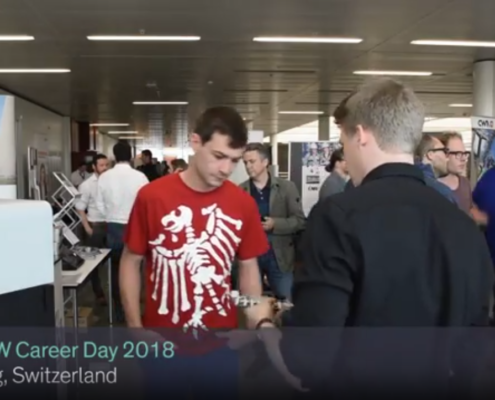 Numerous students from the fields of computer science, mechanical engineering as well as electrical and information technology learned about 3D printing at our booth and gained in-depth insights into the working environment of engineers. 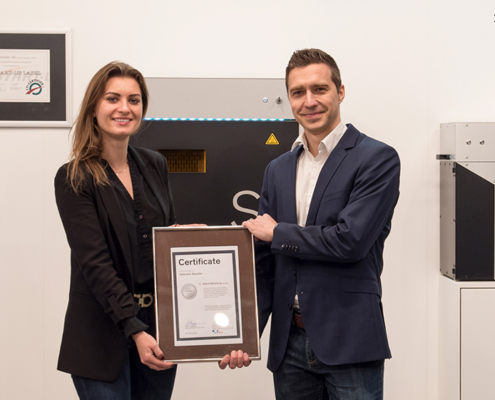 Sintratec’s new Polish distribution partner BIBUS MENOS receives a prize for launching the most innovative product on the Polish market in 2018 with the Sintratec Kit. The prize is awarded annually by the Association for Innovative Technologies Poland, which also organizes the “3D Printing Days” in Kielce, Poland. 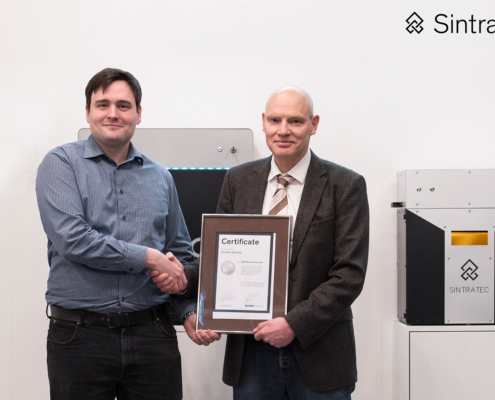 The 3D printing specialist Kallisto is now an official sales partner of Sintratec in France. Kallisto has built profound knowledge in 3D technology over many years and is dedicated to an excellent customer experience. With this cooperation we can offer our French customers shorter delivery times, quick professional consulting and support on-site.